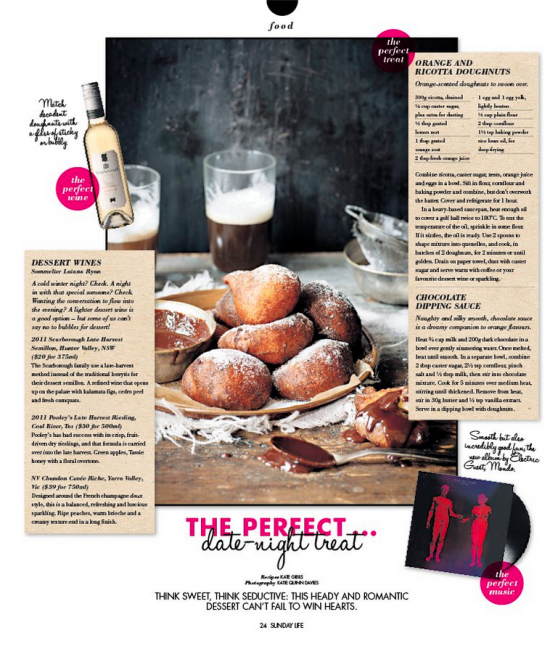 This week in my weekly "The Perfect..." recipe column in Sunday Life magazine, The Perfect Date Night. See the full recipe here on Daily Life. Photograph by Katie Quinn Davies.